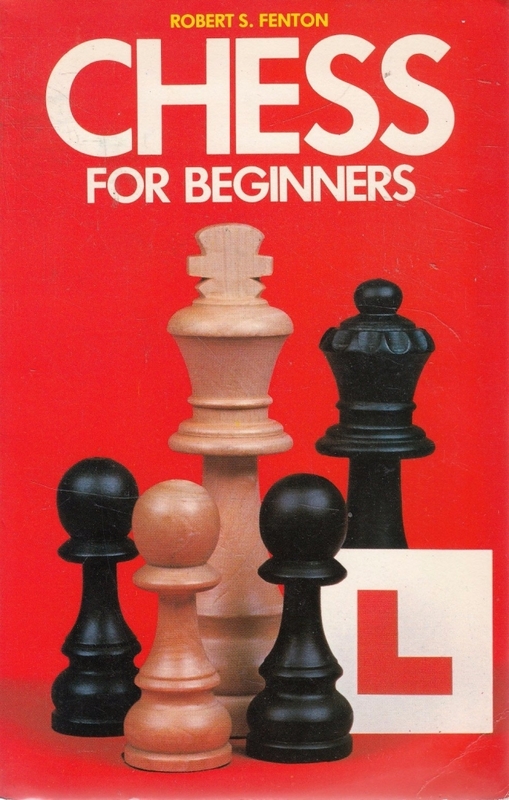 This chess training course has been designed for individuals and groups, adults and children. 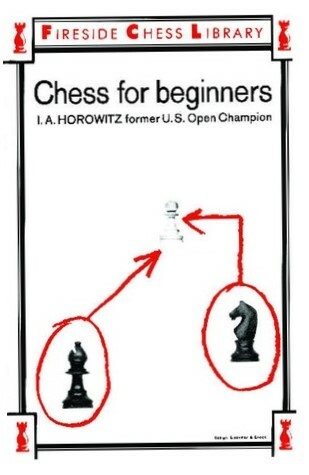 Knowledge of the rules is all that is assumed in this book, written by an English International Master. 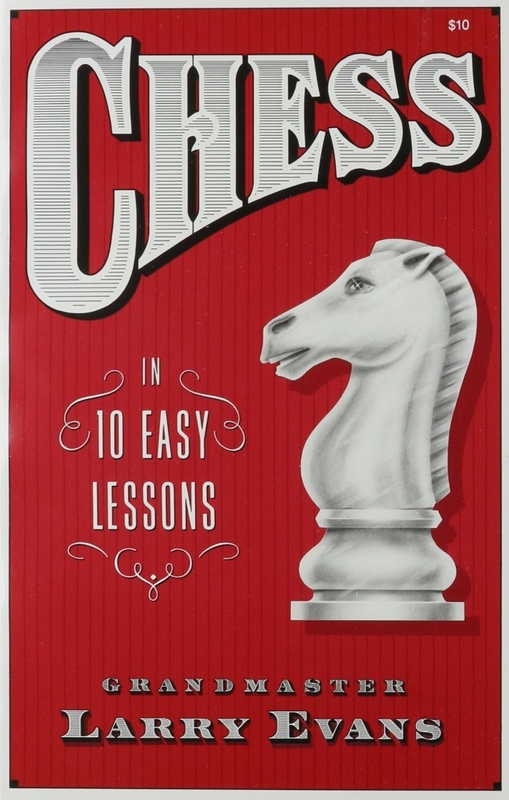 There are exercises to keep the faster pupils occupied, and give slower ones reinforcement. 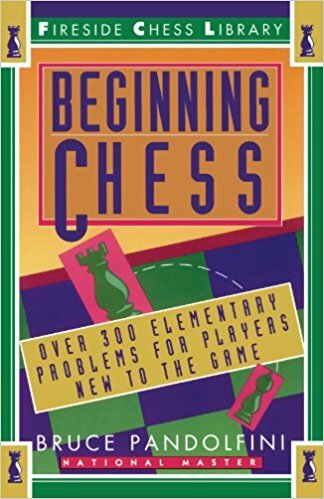 Designed for beginning and novice players, this step-by-step guide to chess uses more than 100 actual chess diagrams to demonstrate how to play the game. 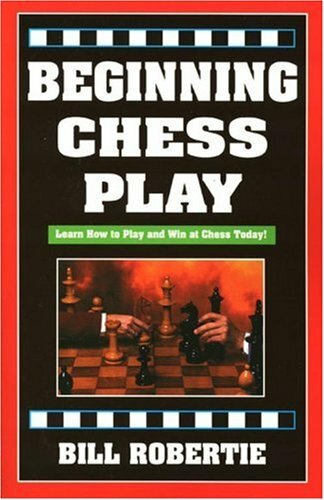 Players learn the basic principles of opening, middle and end game strategies; development and pawn structure; checkmate; and more. 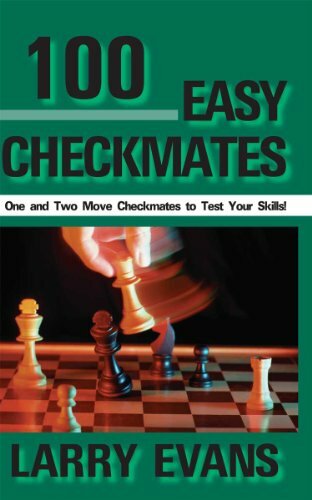 Assuming no prior chess knowledge, this book from highly renowned author and Grandmaster John Nunn contains everything you need to know in order to become a successful chess-player. 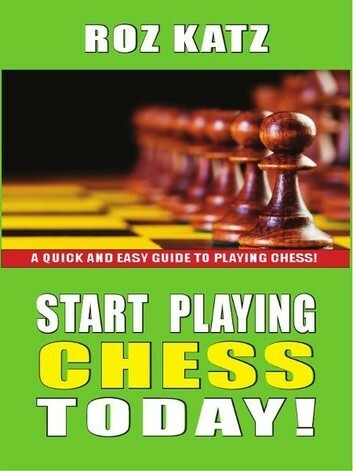 "Learn Chess" takes a step-by-step approach and contains topics such as winning your first games, how to win material, attacking play, and describes all the phases of a chess game. 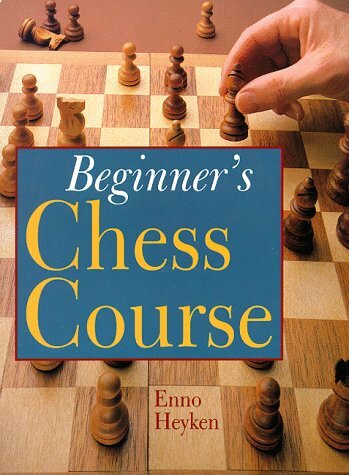 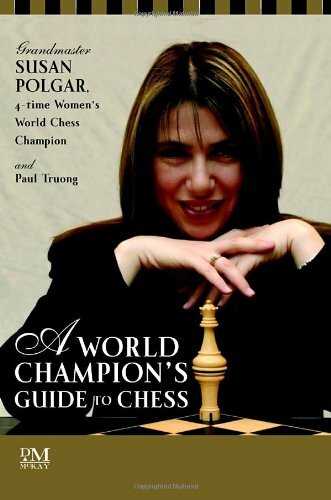 This book provides everything you need to know to get started in chess. 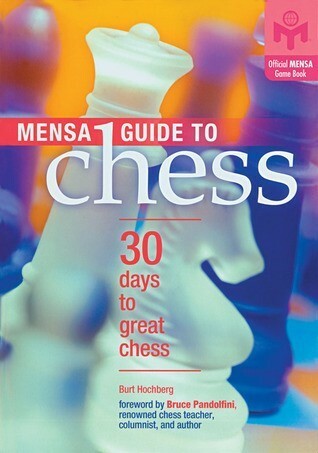 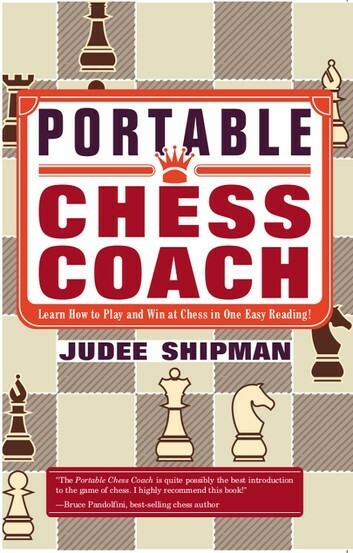 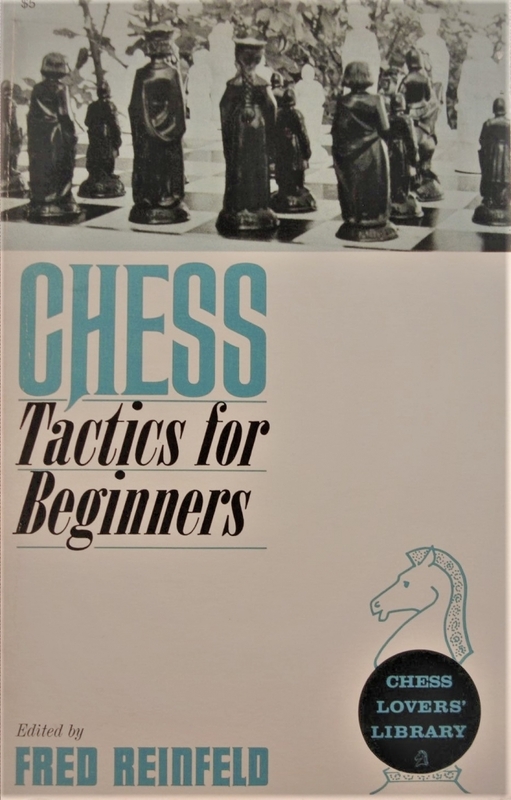 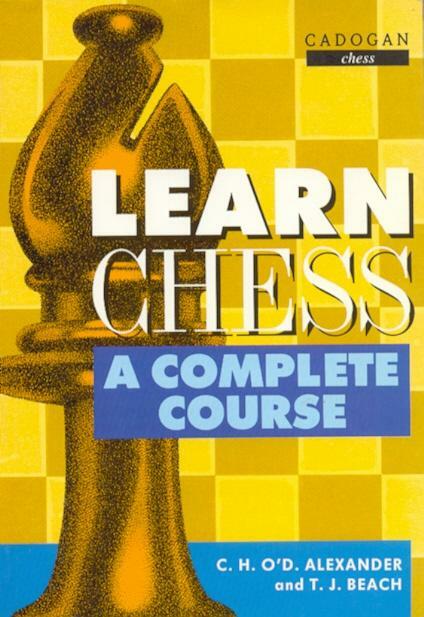 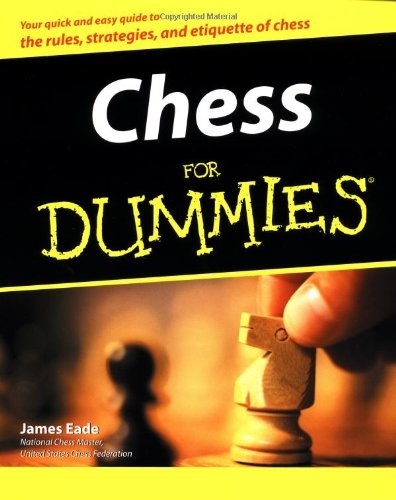 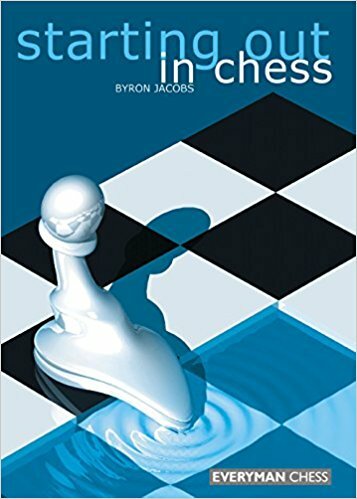 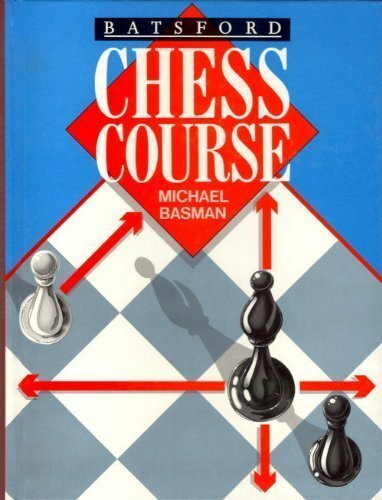 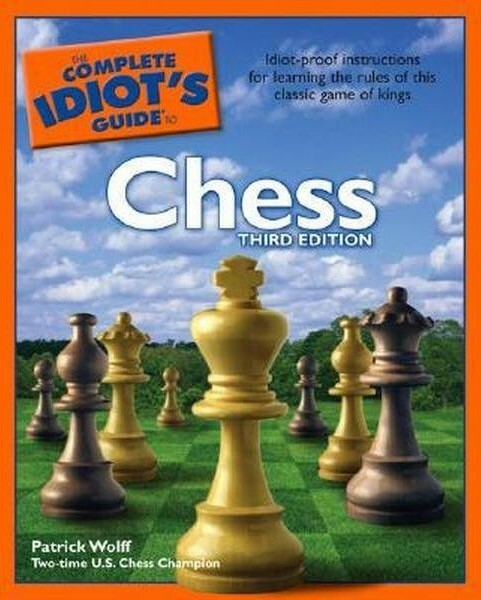 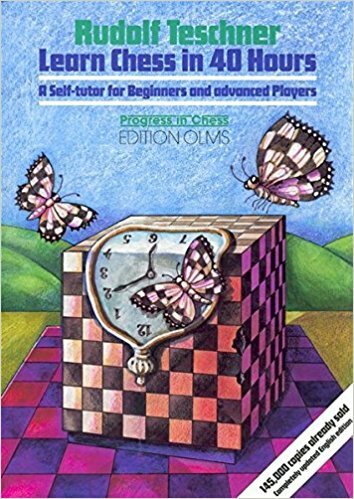 The first part is devoted to first principles, explaining the rules and basic strategies, whilst the second develops a thorough understanding of the various winning methods, and includes a systematic study of openings, an introduction to attacking techniques, and a guide to fundamental endgame themes. 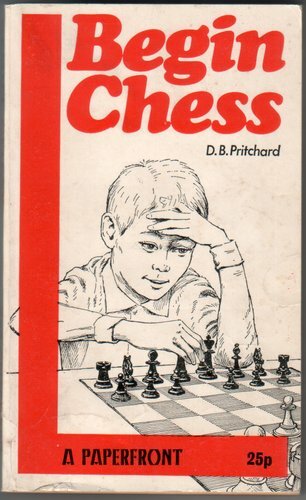 Written by a U.S. 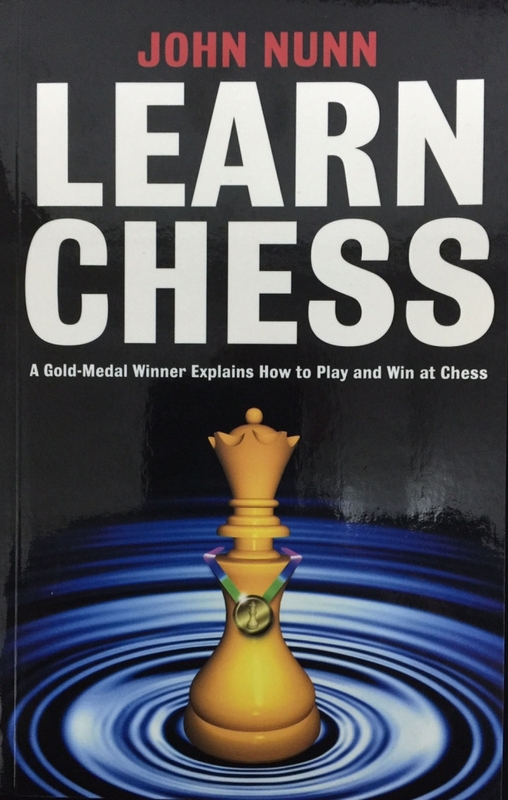 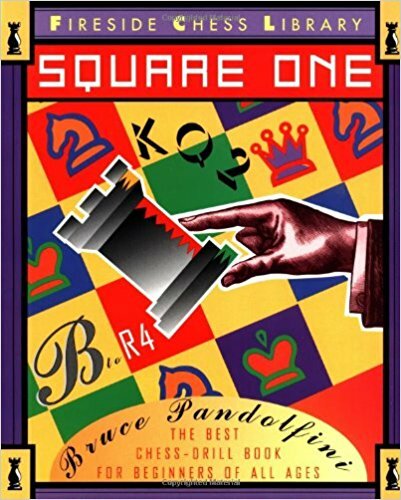 Chess Champion, International Chess Grandmaster, and longtime instructor Patrick Wolff, this book includes information for both novice and expert, including hundreds of diagrams throughout. 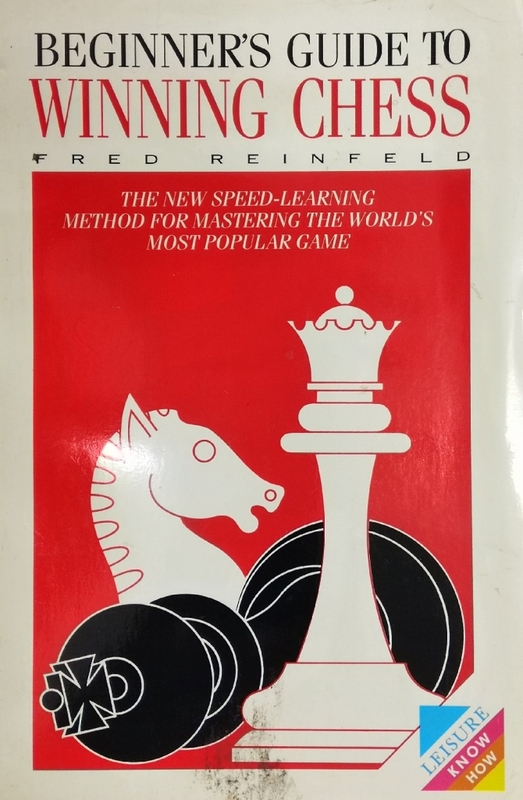 With comprehensive instruction on the same winning tactics and strategies used by the Grandmasters, this book is great allround book for the beginner or the champ, and for young and old.